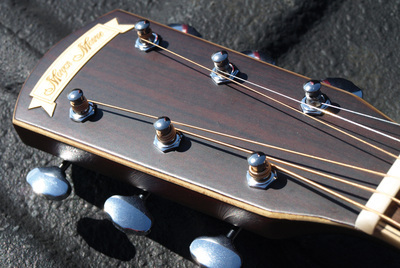 The CS-500DCE series guitar features a full dreadnought sized solid spruce top matched to rosewood back and sides which, when combined together, gives you a beautifully balanced tone that has just enough bottom end plus a tight and musical midrange with plenty of focus and articulation. 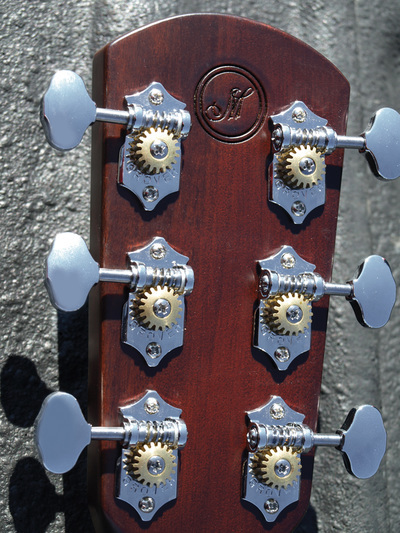 The hand set maple binding adds just the right amount of understated bling. 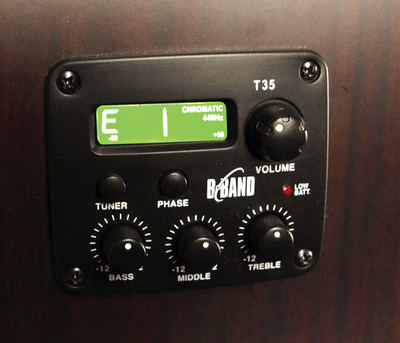 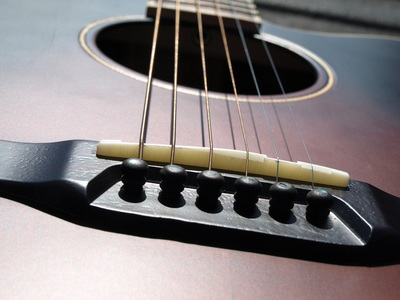 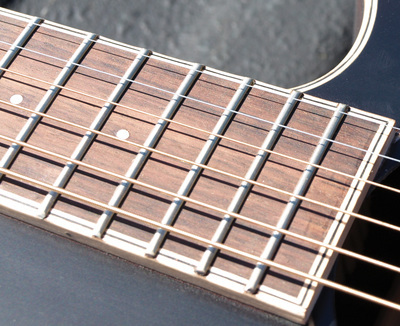 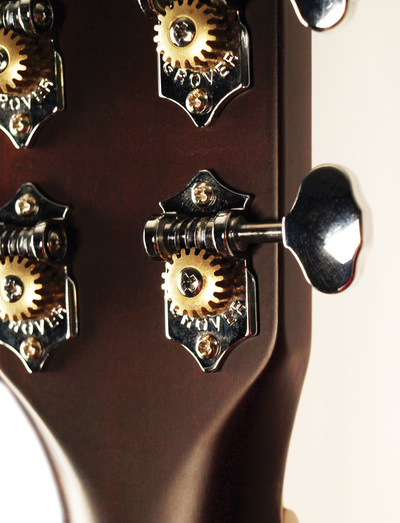 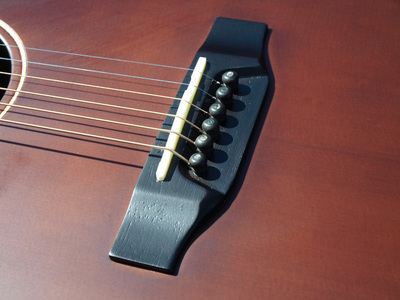 It also features a B-Band pickup system with 3-band EQ and handy built-in chromatic tuner!